Cloth Matters is the Australian Nappy Association’s email newsletter and is your source of inspiration and support for the cloth nappy journey… straight to your inbox. Don’t miss another blog post, upcoming event or fabulous new resource! 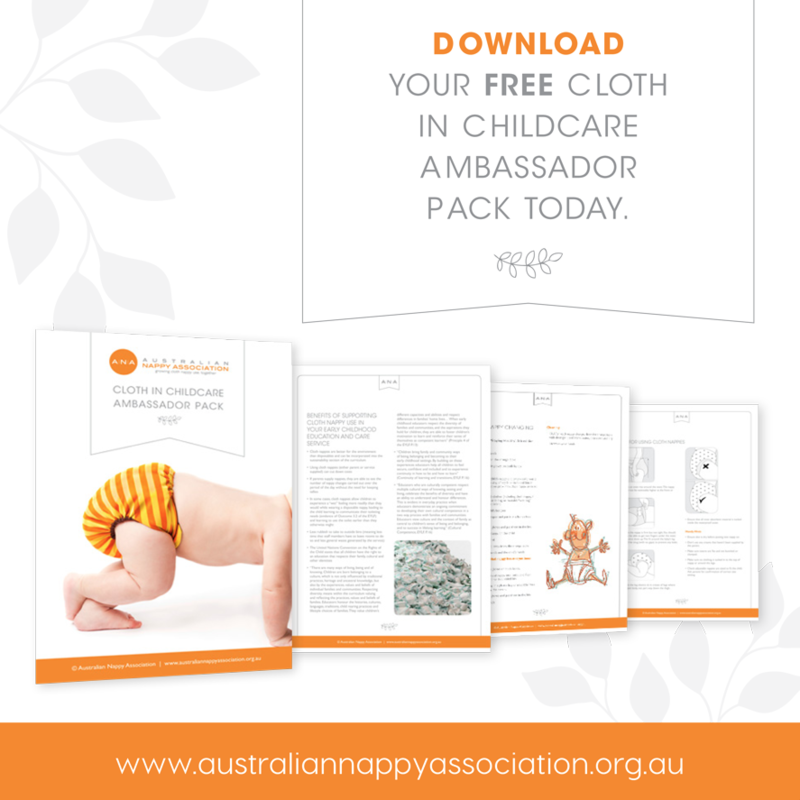 Sign up today and grab your FREE Cloth in Childcare Ambassador Pack. 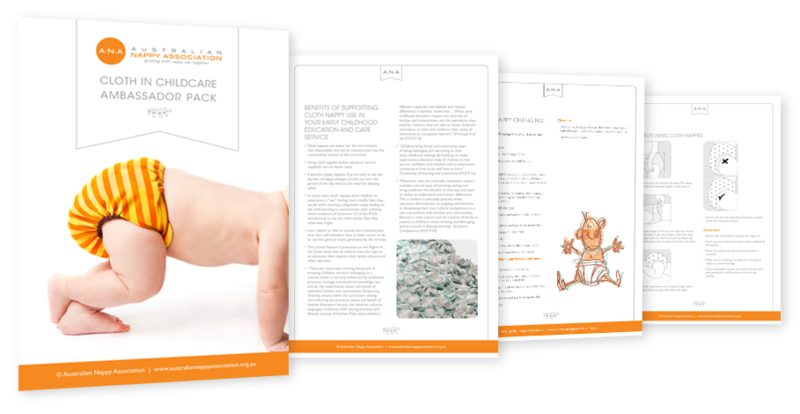 Developed by early childhood professionals and mothers who’ve worked closely with their centres to create positive outcomes for cloth use, and designed to give you everything you need to approach your centre about using cloth, this pack is a must if you have kids in care… and it’s all yours when you subscribe to Cloth Matters.